Grant is the founder of Seton-Smith and Associates. He obtained his BProc degree from the University of Port Elizabeth and was admitted as an attorney in 1998. 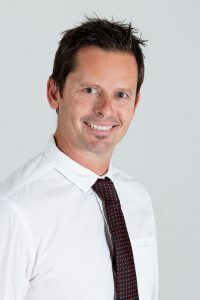 Grant resumed his career in law after more than a decade in business, which saw him earn his stripes in retail, manufacturing and sales before settling into marketing and franchise management. He specialises in Consumer and Franchise law with a focus on the legal challenges faced by franchisees. 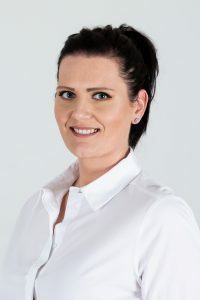 Sarah obtained her BA.LLB degree at the University of Cape Town, and holds a Diploma in Tax Practice. She was admitted as an attorney in 1983, as a conveyancer in 1986 and as a Notary Public in 1989. She practised law in Cape Town, owned two successful country practices, returned to Cape Town and joined Seton Smith & Associates in 2016. She provides legal services with regard to property and property related matters, as well as the administration of estates and drafting of wills. Quentin obtained his BA.LLB degree from the University of Cape Town. He was admitted as an attorney in 2013 and has practised in Cape Town ever since. 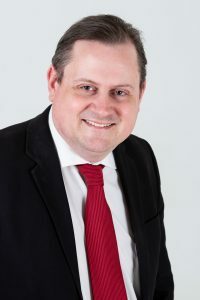 He joined Seton Smith & Associates in 2018, and provides legal services in connection with Magistrate’s and High Court litigation, debt collection, drafting of contracts and Family Law. Christelle joined Seton Smith and Associates as their Business Development Executive in 2018. Her main focus is to engage with estate agents and various stakeholders to grow the conveyancing business and other disciplines. She has 30 years’ experience in Business Development, initially in the Business Banking Sector where she represented 3 of the 4 major banks successfully. 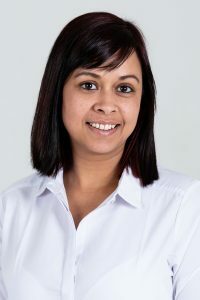 Upon leaving the corporate world, Christelle joined one of South Africa’s largest private property developers as their Development Sales Executive, focusing on the Property Investor Market. She is a consummate professional who understands the world of the estate agent well, and has designed an incentive offering specifically for the benefit of estate agents. Kim has been a legal secretary for over 10 years. 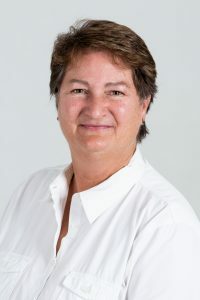 She has completed numerous courses in bookkeeping, general litigation and conveyancing, and has experience in both litigation and conveyancing. 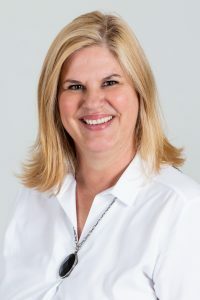 Kim joined the Firm in October 2017. Enid has been with the firm since its inception and acts as the Firm’s Financial Manager. 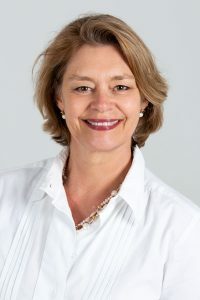 She has worked in the legal industry for many years and has a wealth of knowledge and experience in the specialised arena of attorneys’ books of account.